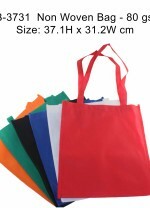 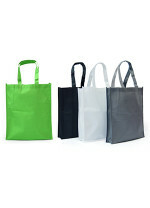 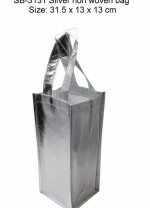 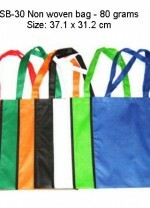 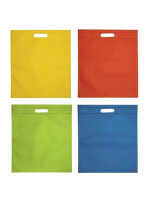 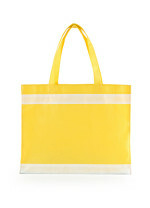 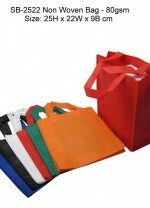 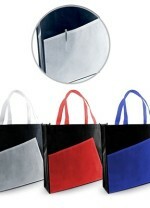 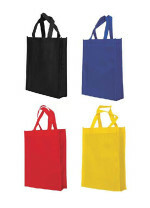 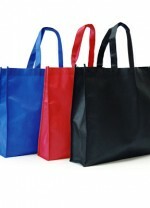 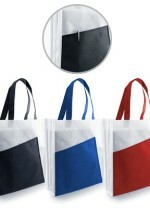 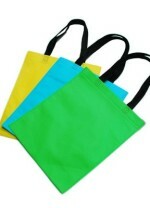 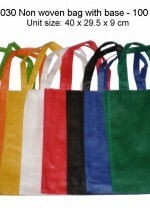 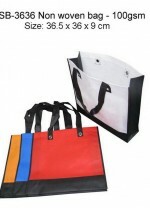 Non-Woven bags are popular corporate gifts item used in various industries for promotional purposes in Singapore. 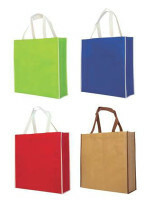 Besides being light-weight and more durable compared to paper bags, it is eco-friendly and thus your brand will definitely reflect well on social responsibility when comes to saving the nature. 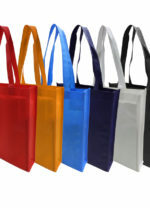 Try printing on non-woven bag to promote your brand, you will understand the beauty of the marketing effects it will bring to your company.